There was a long wait for online poker fans who wanted to see some serious action between heavy earners at Full Tilt and the PokerStars website. This week marked a return to action for these poker players, and the resulting match ups did not disappoint. Phil Ivey was an unexpected guest for the online action. He is a world renowned poker player who generally prefers to play live table games instead of online poker. He was active for more than 20 sessions and 4,500 hands, winning a total of more than 450,000. Despite his impressive performances, Ivey could only manage second place to Cort Kibler,who won more than $500,000 in 1,000 hands of onlin$e poker. 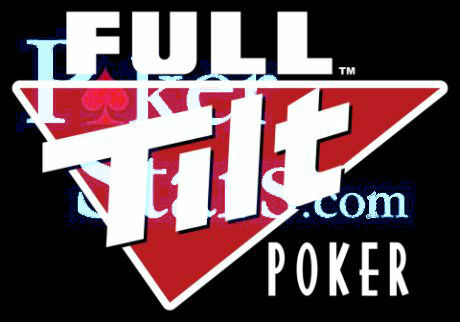 Those guys were the highlight of the action at Full Tilt Poker, but there was also some great competition at PokerStars. The online player St1ckman won around $200,000, while BigBadBoss took home $150,000. Another player who had a great weekend was Alex Kostritsyn, with the Greek player winning around $145,000. Not everyone had a great weekend. Alex Luneau had a terrible initial run. He lost more than $600,000 in 13 sessions of action. Carloo13 at Full Tilt Poker also had a miserable time during these events. He posted losses of close to $400,000 in only two sessions. There was a change in fortune for Luneau at the start of last week. He competed in a major money event, where the small and big blinds were $2,000 and $4,000 respectively. The online game lasted for more than six hours, with Luneau winning $500,000 in the end. Phil Ivey’s solid run of form continued, with the veteran posting a profit of $40,000 during mixed games with small blinds of $1,000 and big blinds of $2,000.